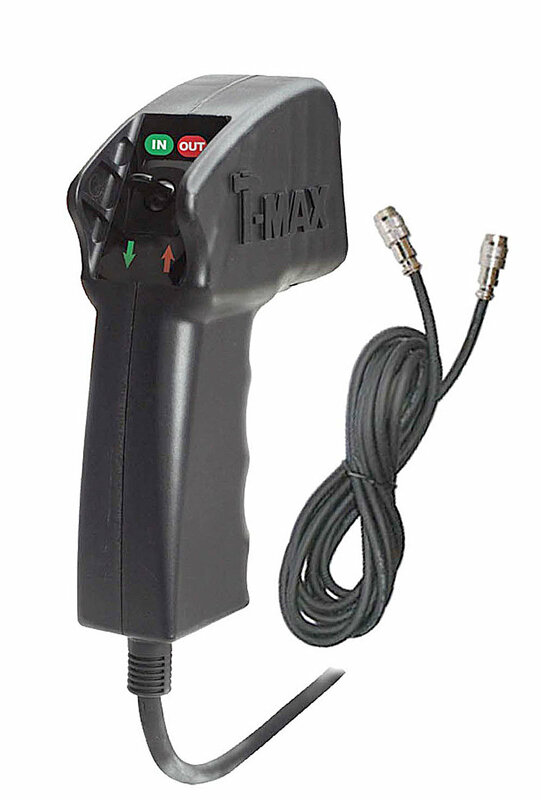 T-Max integrated handheld remote control switch allows users to operate the winch at a safe distance. Replacement handlebar remote control for T-Max ATV Series Winches. Can be used with winches ATV-2000 and ATV-3000.